Story Hoodline — If you want a trip to look forward to and you want your yet-to-be-determined destination to be a tried-and-true hotspot, you’re in luck. Using travel site Skyscanner, we came up with a short list of flights leaving Cleveland in June, handpicked with the trendy traveler in mind. Here are June’s notable nonstop flights, jetsetter — you have plenty of time to get your act together. According to the New York Times, New Orleans is the place to go in 2018. 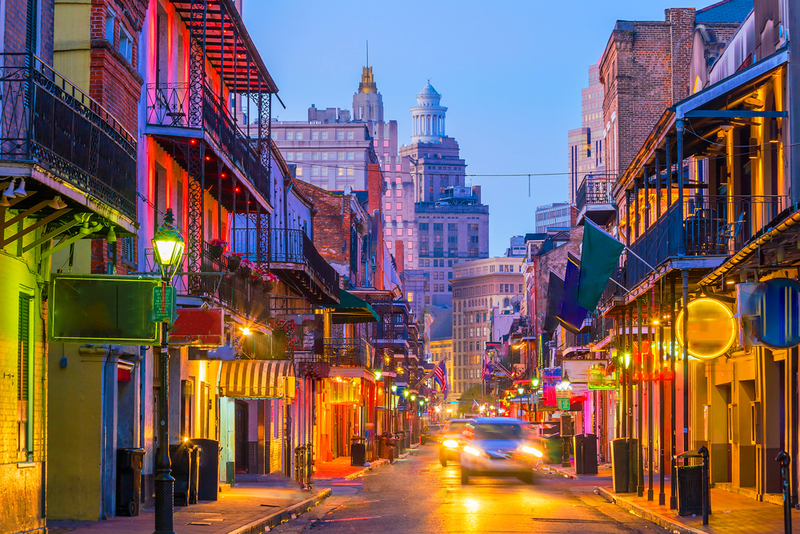 The Big Easy topped the publication’s list of 52 desirable destinations, just in time of the city’s tricentennial celebrations. If you fly out of Cleveland on Thursday, June 7 and return from NOLA on Thursday, June 14, Allegiant will get you there, round-trip, for $99. If the lights, glamor and gambling of Las Vegas are calling you, plan to leave Cleveland on Saturday, June 2 and to return from the desert on Wednesday, June 6. Frontier currently has nonstop, round-trip tickets for $177. Portland may come with its own stereotypes, but it also comes with great beer, delicious food and access to nature, making it a perfect June getaway. Plan to leave Ohio on Tuesday, June 5 and to return from Oregon on Tuesday, June 12. Frontier has tickets for $221 that are both round-trip and nonstop. 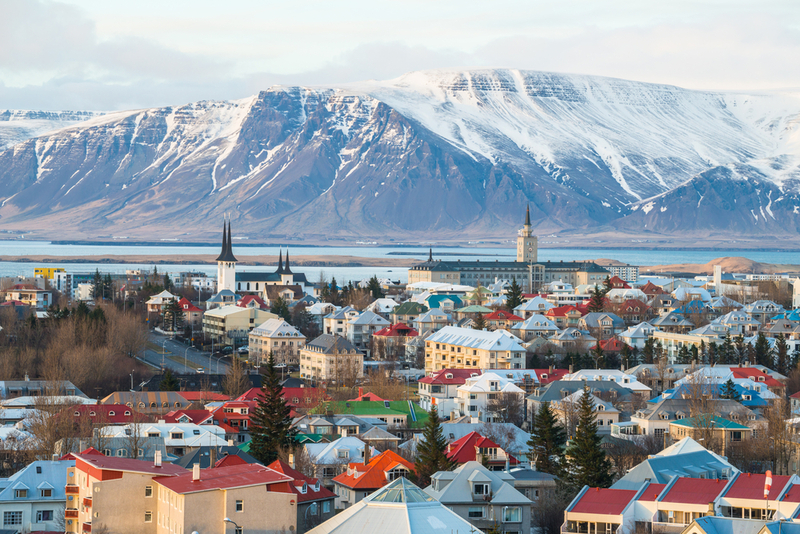 It’s seemingly far, far away, but flights to Iceland are remarkably inexpensive, and the island has become a popular destination in the past couple of years. If you’re hooked, catch the flight leaving Cleveland on Monday, June 11 and returning from Reykjavik on Tuesday, June 19. Wow air will get you there and back, nonstop, for $235. However, if you just want to sit on a beach and do nothing except think of mixed drinks and potentially snorkeling, head to the white-sand beaches of Cancun, Mexico. At the moment, Frontier has a flight leaving on Monday, June 4 and returning on Monday, June 11 for $407. If you’re interested in traveling on a day other than one highlighted above, you can check out upcoming flights here. Also, if you need to book a hotel room, here’s a good place to start.